Women and Minorities and Civil Rights. Talk with Josie King and Katia Panas. Poster. 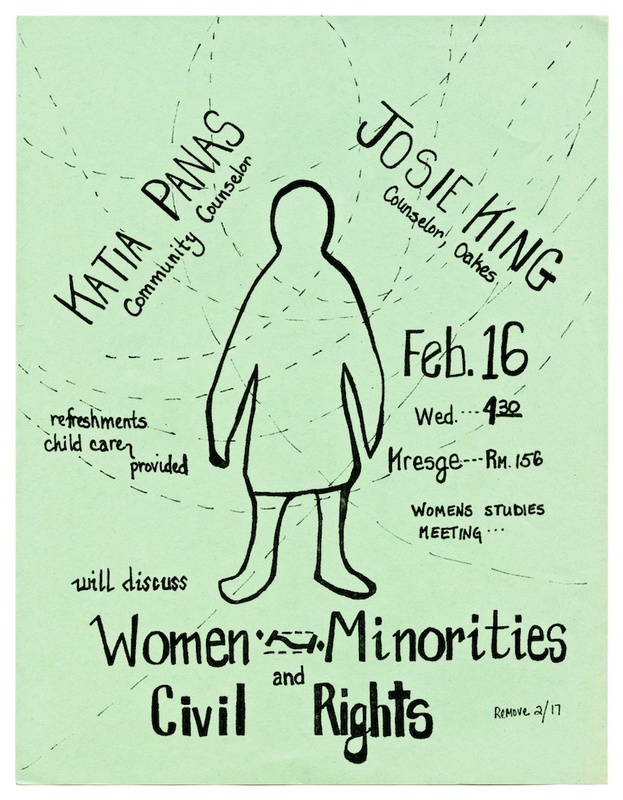 “Women and Minorities flyer,” Digital Exhibits, accessed April 20, 2019, https://exhibits.library.ucsc.edu/items/show/1884.